Welcome to Storage Express. We offer a full range of unit sizes to fit your storage needs. Our clean, modern storage facility provides everything you could want or need from a self storage facility. 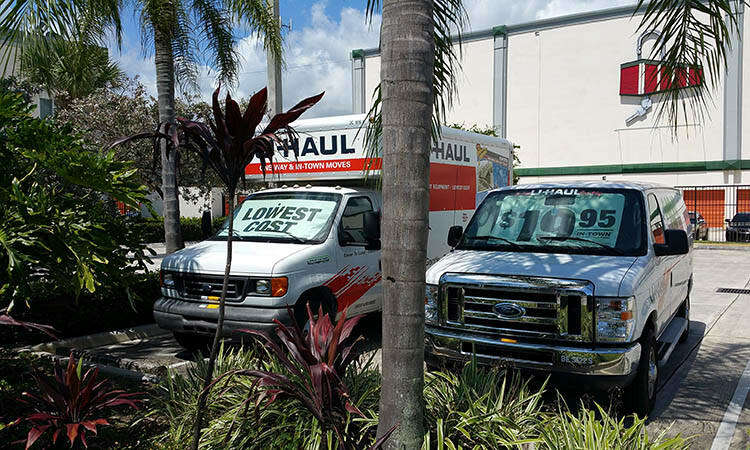 Convenient access hours, month-to-month leases, budget rental trucks, competitive move-in specials and packing and moving supplies. Our staff will assist you in choosing the storage unit that best suits your individual needs, and will help you save by taking advantage of our "No Deposit" policy and discount programs including senior, student and military discounts. Storage Express provides quality self storage at affordable prices! 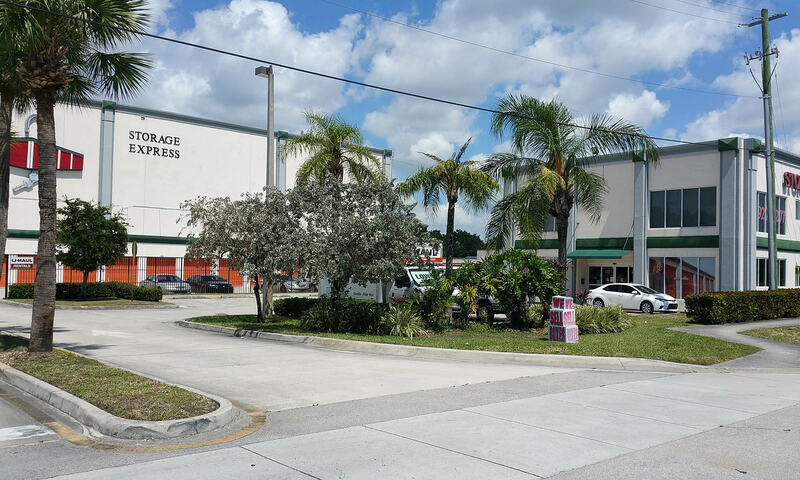 When it comes to protecting your belongings, there is no better option than the climate-controlled storage units for rent at Storage Express. We maintain these units between a set temperature range to ensure your unit never gets too hot or too cold. 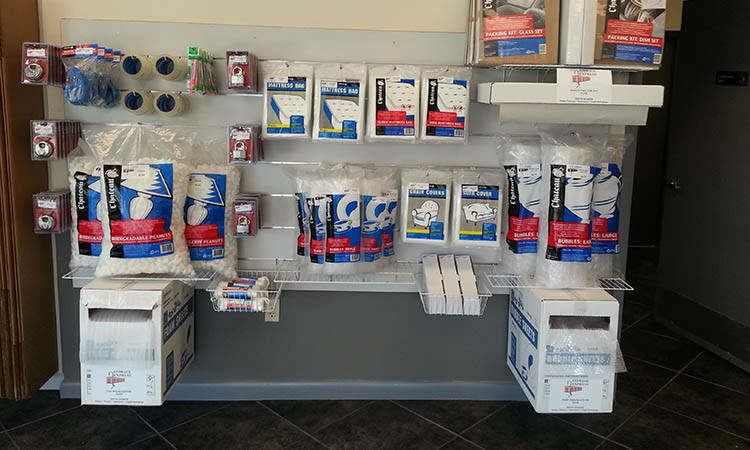 Storage Express is designed to accommodate your storage needs. Whether selecting from one of our large variety of storage units or taking advantage of our easy-to-access location, you will appreciate the thought that has gone into crafting this excellent storage facility. Learn more about Hollywood self storage at Storage Express. Give us a call today to reserve your unit, and be sure to ask if any specials are available!